This album allows you to collect memories of your baby’s first year that will last a lifetime. With this album we have created a solution for today’s parents, that is both timeless and modern. Based on the classic high quality photo album but designed for today. the first four pages of the album have the special milestone design. all other pages are blank so you can really build and craft your own book! by adding the stickers, you can customize the album as you wish. thanks to the special acid free photo and glassine paper we’ve used, your pictures are preserved and remain as good as the day you took them. measuring 29x31x4cm, with 60 pages of this album can hold up to 300 photos, and is the perfect accompaniment for our product the original baby cards by milestone. designed in holland and printed in germany. 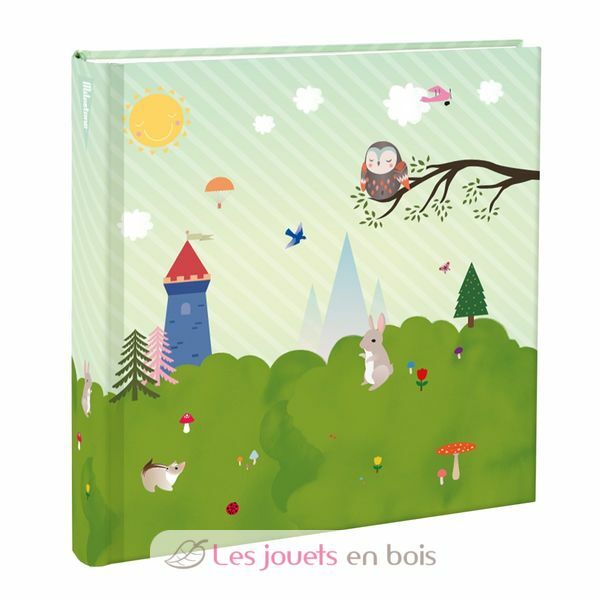 the photo album by milestone is part of a growing range of products developed by dutch mum gemma broekhuis. originally created when gemma wanted to capture the first time her son, mikkel, rolled over. she wrote a card with the milestone and the date, and took a picture of her son with it. she did the same when he first slept through the night, crawled, ate his first solid food, etc. realizing how quickly you forget all those milestone moments and what a treasure the pictures she took with the cards were, she decided to make them into a product: the original baby cards by milestone. 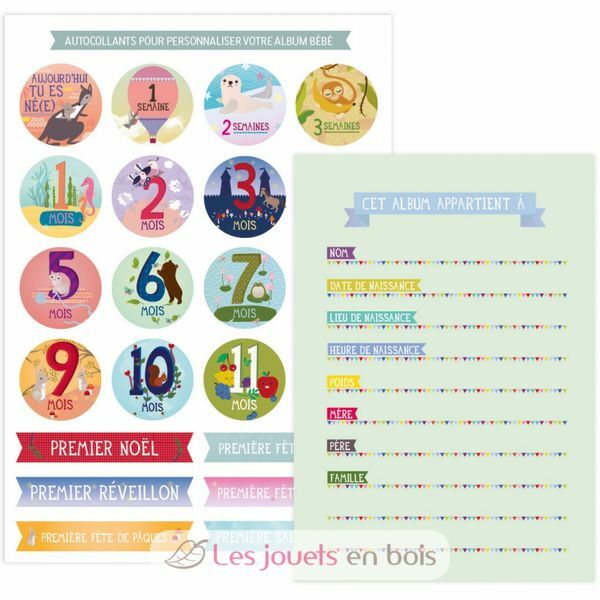 Baby Photo Cards – " Sophie la Girafe "